What is cat scratch disease? Your kitten’s little claws may seem harmless, but his scratch may not be. Cat scratch disease (CSD) is a bacterial infection spread by cats. The disease starts when cats become infected from a bacteria, usually passed on by a flea. The infection can spread to humans when the infected cat licks a person’s open wound, or bites or scratches a person hard enough to break the surface of their skin. You can also get CSD from the saliva of an infected cat if it gets into an open wound or touches the whites of your eyes. It takes about three to 14 days after the skin is broken for a mild infection to happen. Kittens younger than one are most likely to carry the bacteria called Bartonella Henselae, which causes the infection. Nearly 40% of all cats carry the bacteria, but show no sign of having the illness. The first sign of CSD is a small lump where your cat bit or scratched you. Within one to seven weeks, the lymph glands swell near the place you were injured. For example, if you were bitten on your arm, the glands in the armpit on the same side of your body would swell. A bump or blister near the bite or scratch. Swollen, tender, lymph nodes near the bite or scratch. Diagnosis of CSD is usually done with a blood test. Your doctor may also take a sample from your swollen lymph glands to test for CSD. If you don’t suspect cat scratch disease but have swollen lymph glands, it’s still important that you see your doctor as it can signal other conditions. Read Can cleaning make allergies WORSE? How can CSD be prevented? The best way is to avoid contact with all cats. If you have a cat, specifically a kitten, avoid rough play to avoid being scratched or bitten. Keep your cat’s nails trimmed to help prevent scratches and wash your hands after playing with him. Don’t allow your cat to lick your wounds, eyes, or mouth. 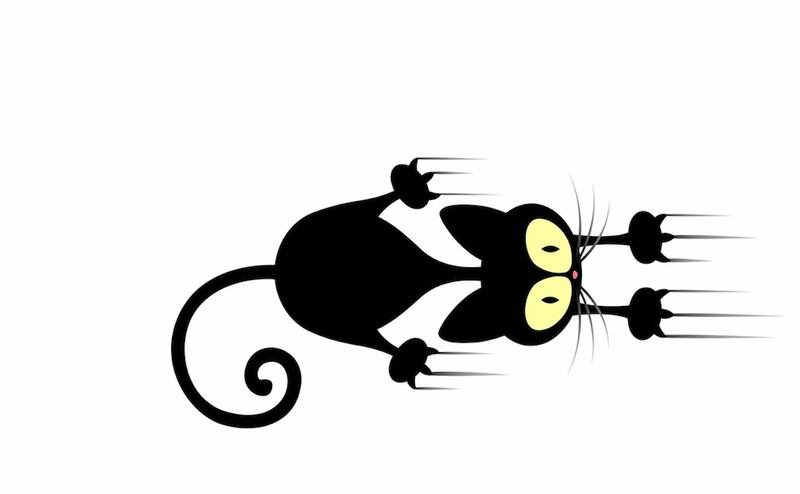 Keep your cat indoors as far as possible, and use antiflea medication to keep him flea-free. Control fleas in your home by vacuuming regularly and washing your sheets every week. If you’re thinking of adopting a cat, choose an older cat instead of a kitten. Most cases of cat scratch disease aren’t serious and won’t need treatment. And you don’t have to worry about spreading the infection because person-to-person infection is not possible. But, it’s important to wash any scratches or bites with soap and water. If you have a weak immune system, you’re more likely to experience serious symptoms from having CSD. Your doctor may prescribe an antibiotic if your CSD is serious. He may also give you medication to decrease the size of the lymph nodes. Your symptoms haven’t eased after a few days. Redness around the wound is spreading over your skin. 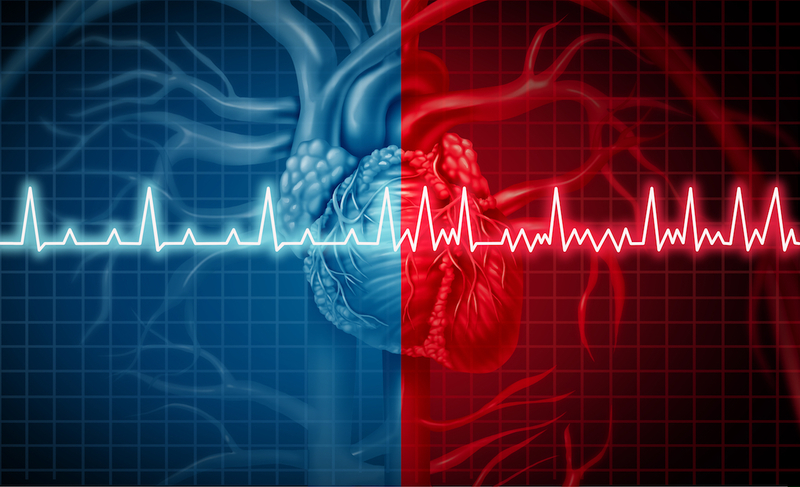 Heart palpitations : when should you worry?